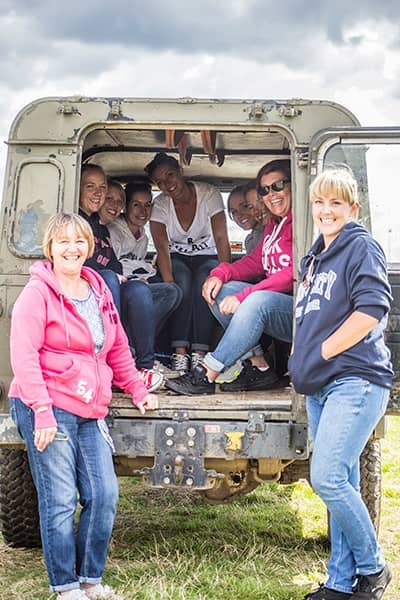 Welcome to our Edinburgh Country pursuits page, on this page you will see a number of the 'highest quality' multi off road and country sports activities which make for a great day out. The activities are located at our great site in Edinburgh. For information or advice on any of the options below please contact the office either by phone or via the enquiry button - don't forget to let us know which activities you are interested in! To offer some guidance, if you have a small group; 8-10, then you can opt for just one activity, however if your groups bigger then opt for 2 options, it provides a much better experience and keeps the group on the activities all the time. Most of the activities are on a 'slot ' format ie, 2-3 hours per group depending on what you opt for, this can be altered for larger groups and corporate clients, but remember if you have a small group and only want 1 option then the time will reflect this. 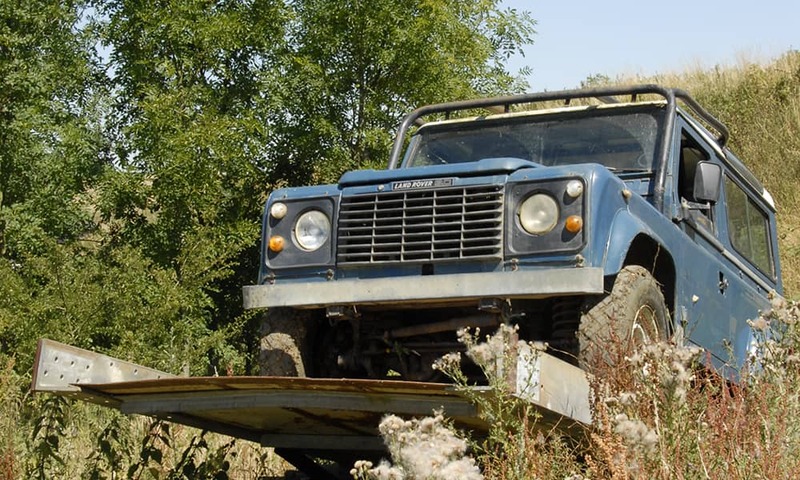 The Edinburgh 4x4 track is designed to introduce drivers to the skill of negotiating a variety of terrains including steep ascents, descents and traverses. Mud holes and river rides make this track a must for aspiring offroaders. 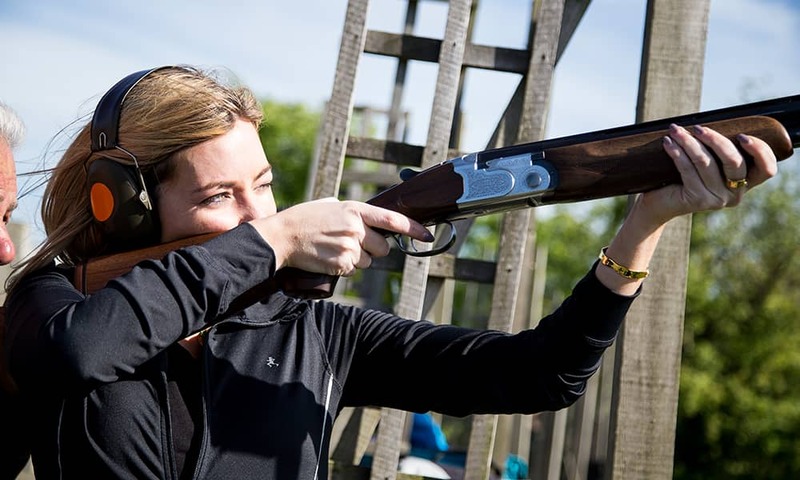 Edinburgh's purpose build Clay Shooting range incorporates four professionally built butts offering incoming, driven or crossing birds. 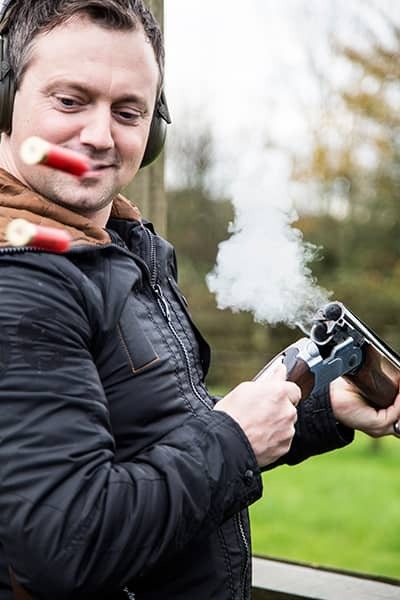 Hitting your clay and seeing it burst in the sky guarantees a real buzz! 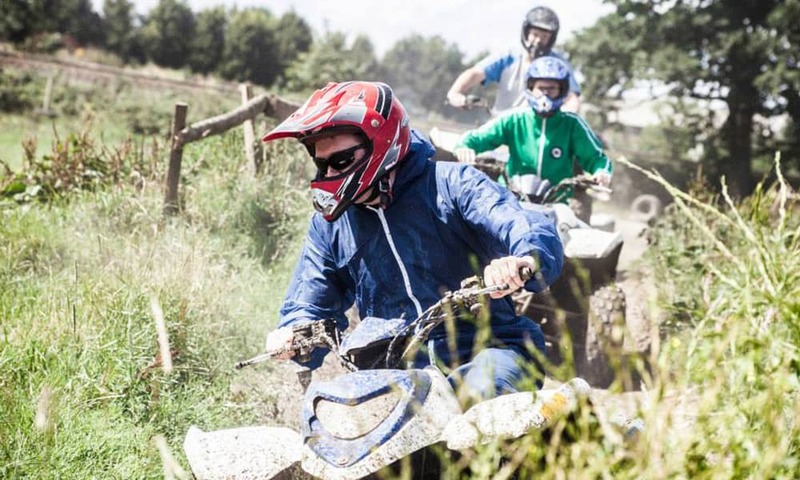 Quad bike rambles, obstacle or time trials. 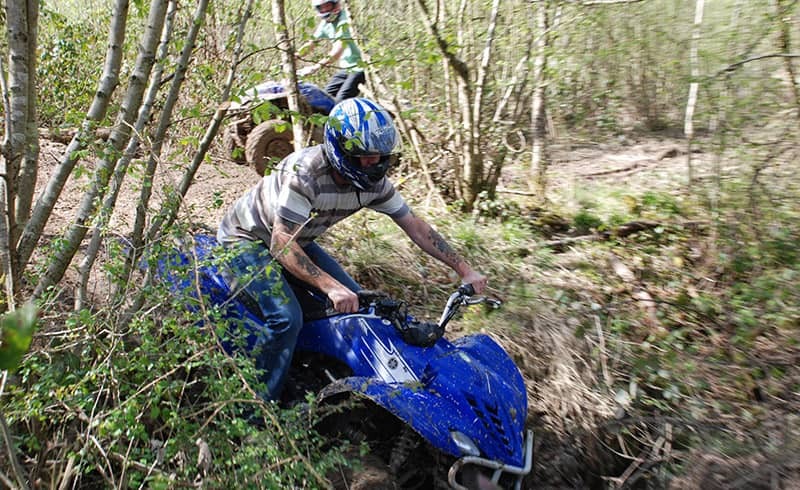 Don't be fooled these ATV bikes really are the real deal, capable of going almost anywhere a 4x4 off vehicle can! 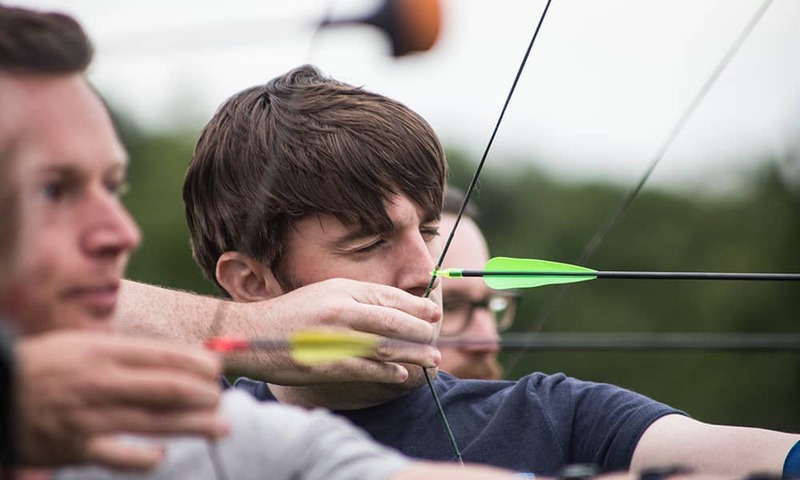 The Archery Range is built to a high spec offering a variety of targets and distances encouraging natural progression and achievement. 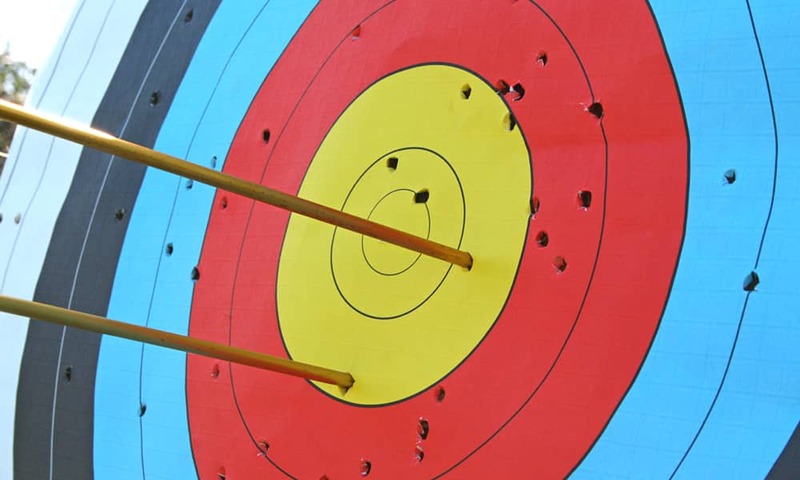 Hugely satisfying skill to develop with a thwack of the arrow hitting the bull. Choose Highland Games as a stand alone half day event or as part of a multi activity day. Lots of fun events with Cabre Toss, Putt the Stane, Haggis Hurling, Farmer's Dash, Whisky Tasting and much more!